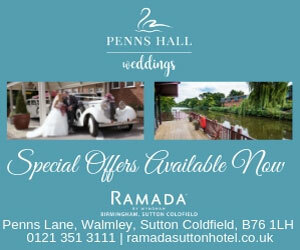 Here is a selection of offers featured in Your West Midlands Wedding magazine. Henley Ice Cream offers a Wedding Trike, and its Retro Lilly 1976 Bedford CF vintage ice cream van, both come with five 4.7ltr tubs (approx.150 scoops) and biscuit cones (or pots and spoons for those who don't like cones). The company can also supply gluten-free cones, diabetic and lactose-free ice cream on request. It offers a wide range of flavours to suit all tastes including, vanilla, chocolate, raspberry ripple, rum and raisin, clotted cream, mint choc chip, toffee crunch and sorbets such as raspberry, mango or lemon. 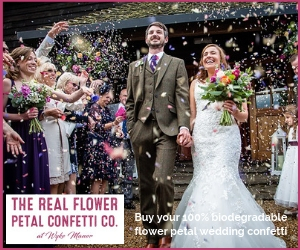 Both the Wedding Trike and Retro Lilly come decorated with ribbons and bows in a colour of your choice and fully staffed.